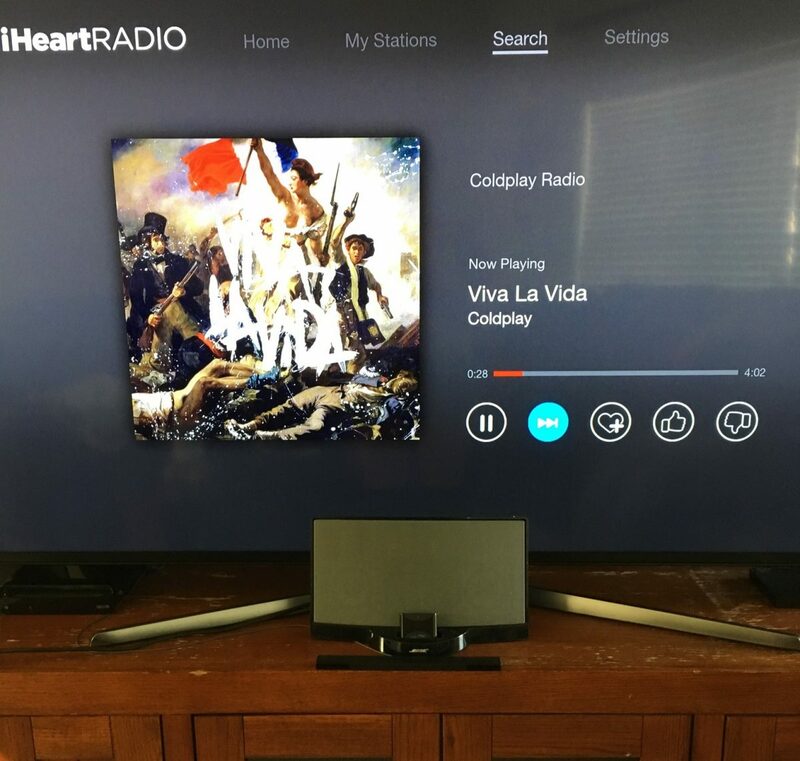 Can I save music from iTunes to a USB and play it on the speaker? 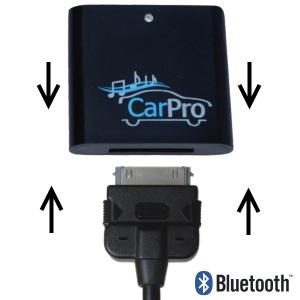 Leave a comment on Can I save music from iTunes to a USB and play it on the speaker? 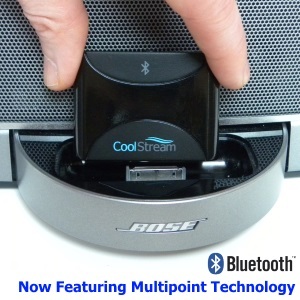 How to pair CoolStream Duo with Mobile Device? 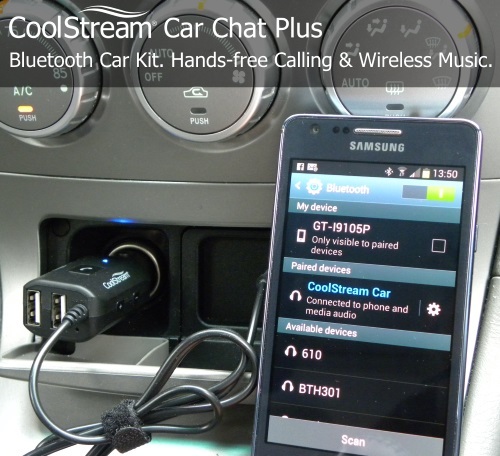 How to stream music with the CoolStream Car Chat Plus?